There are many wine clubs who feature 90 point wines (and 90+). While this designation might get you better quality wines, there's too much subjectivity in the ratings systems for this to be meaningful. If you're a Wine.com customer and you want to try their best wine club, this is it. Excellent selection of wines available to this wine club because of the breadth and depth of what Wine.com carries. Often delivers wines over 90 points. With so much great wine on the market, we feel the price on this club could be a lower, or for this price, upgrade the club an even better class of wine. We can't find a link to 90 Point Rated Wine Club. Please have a look around our site to see if you can find something else you'd like. We’re a little confused by the price-point on this wine club. While we have no problem with a 90-Point Wine Club (love the idea, especially since it’s offering wines that really are 90+ points) and we don’t mind a wine club that charges $35 per bottle, we don’t fully understand why the two go together. There are seemingly thousands of 90-point wines out there that don’t cost more than $20 per bottle--even on their own website! We expect a big retailer (lots of volume equals greater purchasing power) to offer exceptional pricing to their subscription customers and we’re not seeing it here. Generally we advocate joining wine clubs that offer you greater value than if you went to your local wine store so we have a hard time recommending this wine club in particular if you’re buying for yourself. 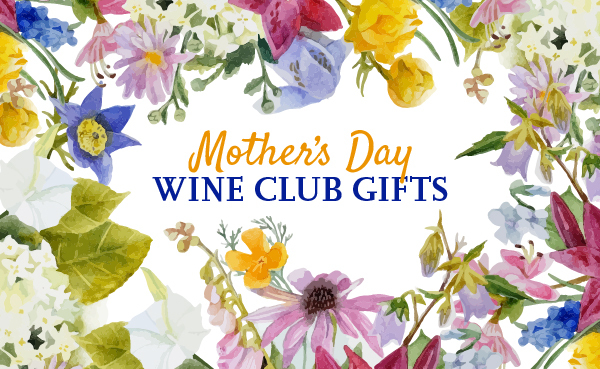 BUT, because Wine.com has such a consistent wine selection process and excellent customer service, we do recommend this as a terrific wine gift if you have a friend or family-member who is a wine connoisseur.